Asus ROG Strix XG248Q is the new gaming monitor of the Taiwanese company designed for those looking for a high-performance display, but with small dimensions. 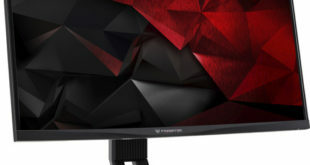 It is a 23.8-inch monitor which characterized by an aggressive design, in full of ROG style, able to offer a refresh rate up to 240 Hz with support for FreeSync technology. 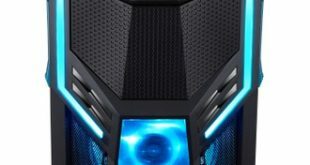 We find a Full-HD (1920×1080 pixels) TN panel on board with brightness of 400 cd/m2, 1000:1 contrast, 1ms response time and 170/160° viewing angles; an obligatory choice for high-performance gaming monitors, which on the one hand sacrifices the quality of the image, on the other allows for a more realistic gaming experience. 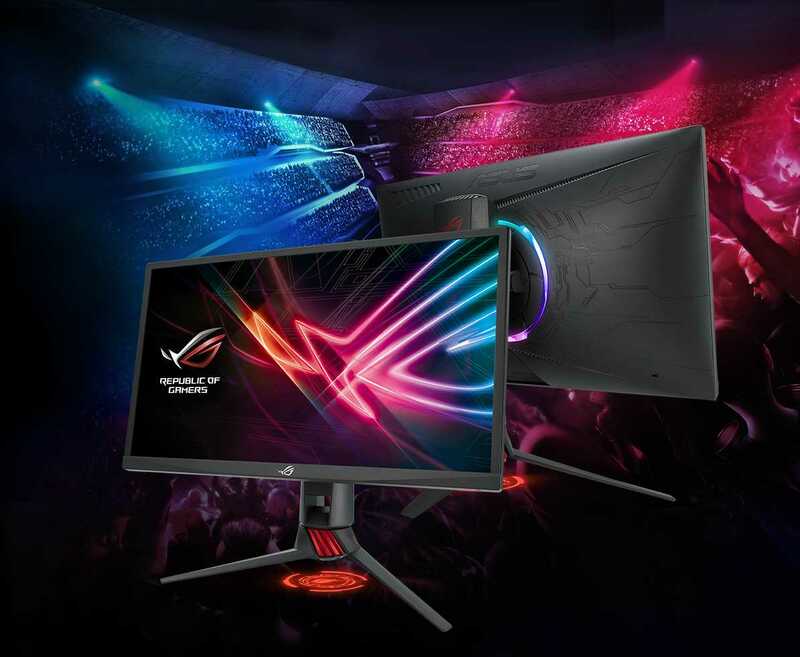 As for aesthetics, the Strix XG248Q does not differ much from other Asus ROG monitors, offering a frameless design, RGB LED backlight with Aura Sync and a small projector that reproduces the ROG logo underneath the base. There is no lack of proprietary Asus features such as GamePlus and GameVisual, while for the I/O department, we find display port 1.2, two HDMI 2.0, one HDMI 1.4 and two USB 3.0 ports. As of now, there are no further details on price and availability, but according to its technical characteristics, we can deduce that the price range it should be around $400 to 450.